A chiropractic adjustment is a gentile, specific force that is applied to remove misalignments in the bones of the spine. Most adjustments are done by hand, with the use of special “drop tables,” or with the Pro-Adjuster, which reduce the force of an adjustment while increasing its effectiveness. 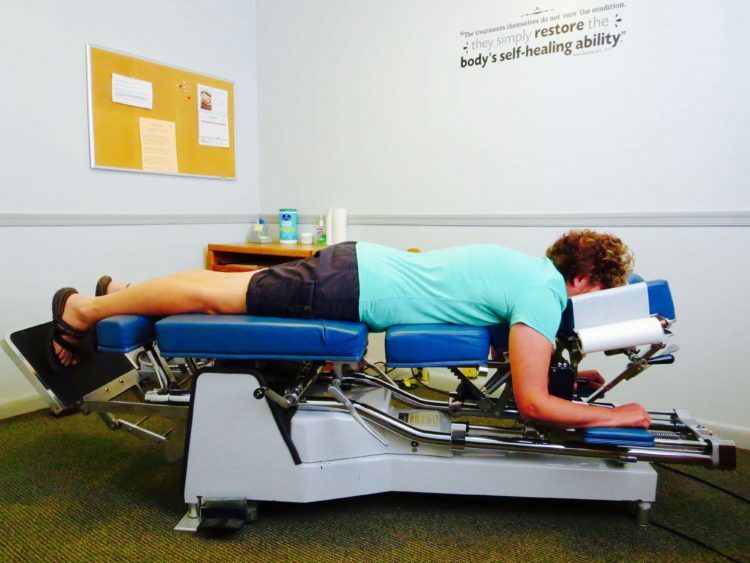 Sometimes it is also useful for chiropractors to employ specialized adjusting instruments to achieve the best possible result for the patient.